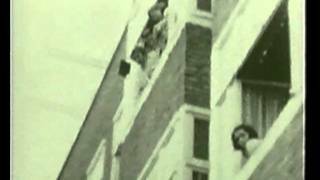 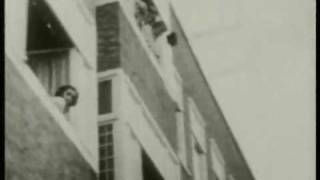 At age 12, Anne Frank leans out a window to watch a newly married neighbor leave the apartment building on July 22, 1941. 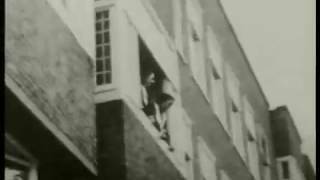 The only known motion-picture footage of that charming little lady. 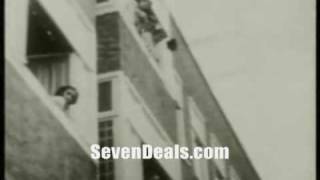 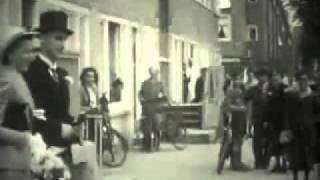 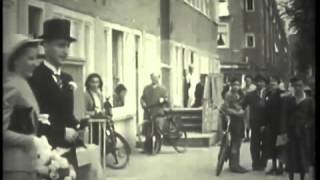 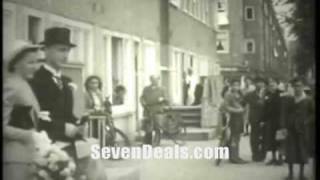 A film recording taken of a wedding in Amsterdam in June 1941. 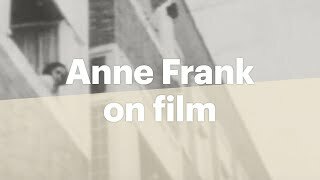 By coincidence, Anne Frank appeared in this film. 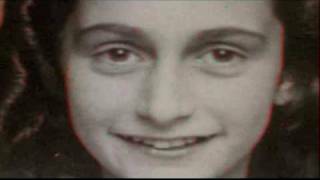 Passport photographs taken of Anne Frank in May 1939. 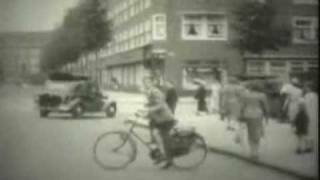 They are taken so close in sequence that it is almost like a moving picture. 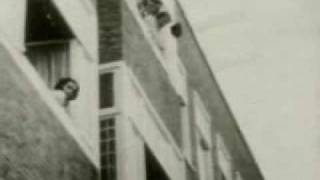 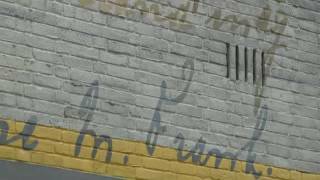 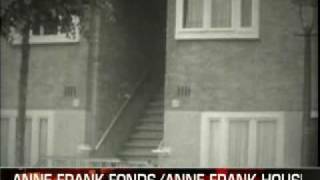 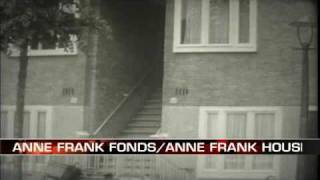 The Only Moving Images Of Anne Frank from the anne frank website. 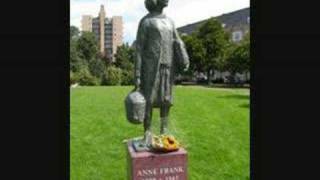 A tribute to Anne Frank with the soundtrack music of the film by Tim Simonec. 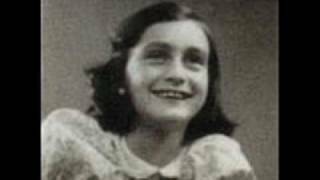 Also with actual moving footage of Anne herself on July 22 1941.